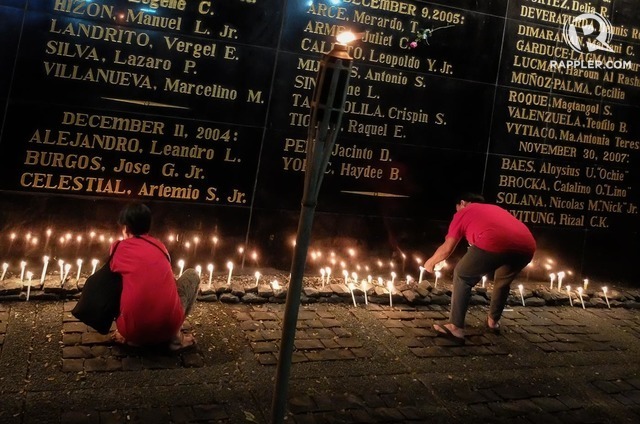 MANILA, Philippines – The Court of Appeals (CA) ruled against victims of human rights violations during Martial Law under Ferdinand Marcos’ dictatorship by denying their petition seeking the enforcement of a Hawaii court’s judgment granting them $2 billion in damages. 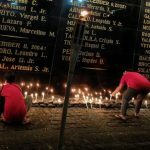 The appellate court’s 12th Division affirmed the ruling of the Makati City Regional Trial Court that dismissed the petition to recognize and enforce the ruling of the court in the United States on the class suit filed by Martial Law victims. Class Action MDL 840 was filed by Priscilla Mijares, Hilda Narciso, Mariano Dimaranan, director Joel Lamangan, and former Commission on Human Rights (CHR) chairperson Loretta Ann Rosales. “Rules of comity should not be made to prevail over our Constitution and we cannot allow foreign impositions to trample upon our sovereignty,” the ruling said. The Hawaii court, said the CA, failed to prove that the 10 Filipino citizens who initiated MDL 840 were legally authorized by the other claimants of the case. The CA added that the case should not have been brought as a class suit since there is “no common question of law and fact [that] exists between or among the claimants.” The claimants were classified under 3 subclasses – torture, summary execution, and forced disappearance. The case was hinged on the Alien Tort Claims Act (ATCA) of 1789, which gives US federal courts the jurisdiction over cases where a foreigner sues for any harm that came from a violation of international law, regardless of where it occurred. It covers lawsuits filed against aliens who have taken refuge in the US. Marcos and his family went into exile in Hawaii after the 1986 EDSA Revolution. The CA said, however, that the US Supreme Court earlier issued a ruling in Kiobel vs Royal Dutch Petroleum showing the ATCA no longer covers human rights abuses that happened in foreign countries. “Given the foregoing recent development, it is our considered opinion that the instant final judgment may not be enforced in this jurisdiction as it is clear that even the US Supreme Court has come to realize that American laws could not have jurisdiction over sovereign countries,” said the CA. It also noted that the US court decision was not based on the ATCA but “presumably” the Torture Victim Protection Act.